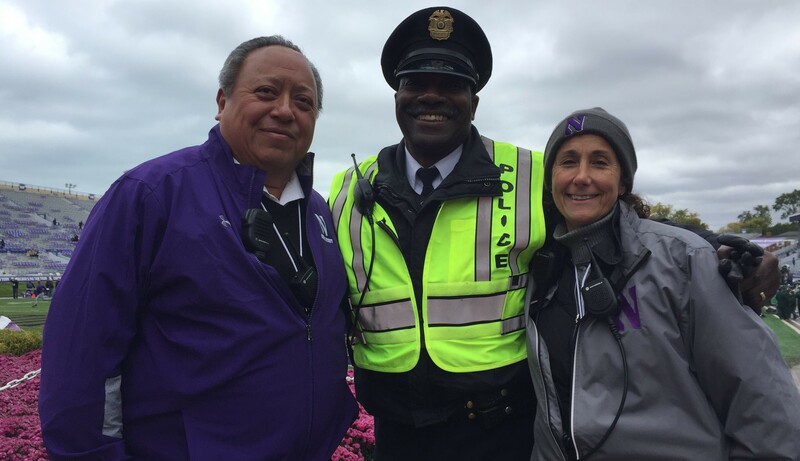 Northwestern promotes partnerships that enhance community and campus life using three strategic and targeted initiatives. Preparing our community's young people to be lifelong learners. 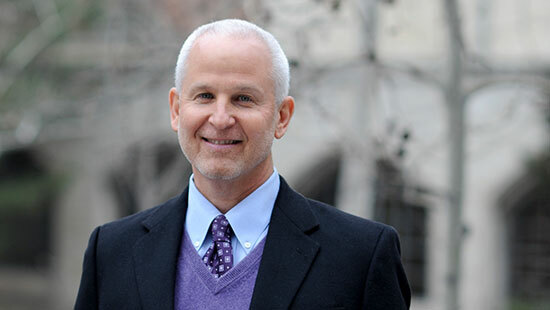 Creating economic opportunities and maximizing the University’s financial impact. Working with the community to build a safe campus and neighborhood. Members of the Evanston Fire Department, Northwestern Safety and Security and Research Safety joined together to practice simulated drills involving exposure to potentially hazardous materials. 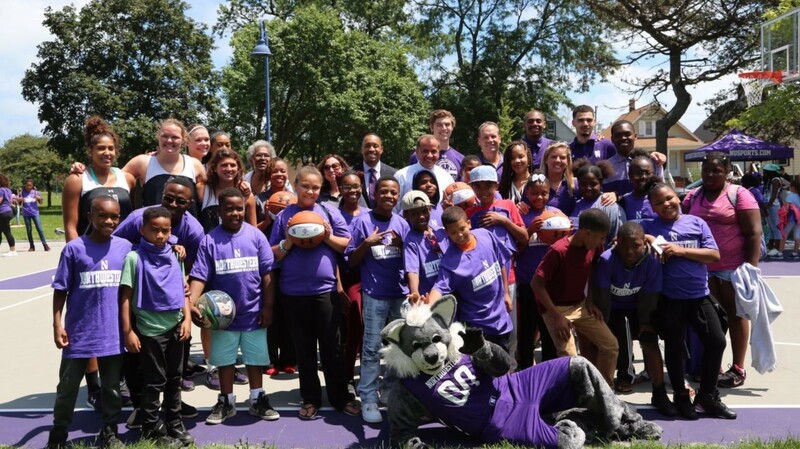 Northwestern University’s Facilities Management department, in collaboration with the University’s Office of Neighborhood and Community Relations and the City of Evanston, undertook a variety of projects Saturday to repair the homes of families in need. 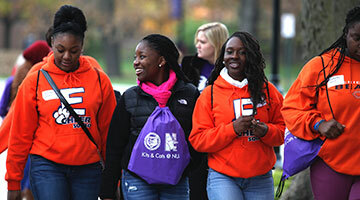 Read the story on Northwestern Now.